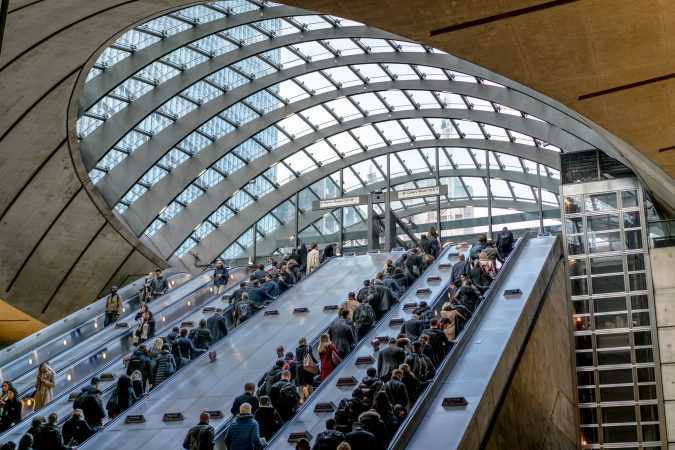 LONDON — From a skyscraper in Canary Wharf, the once-bustling cluster of docks transformed into a global banking center, traders at Citigroup’s regional headquarters move unfathomable sums of money around the planet. 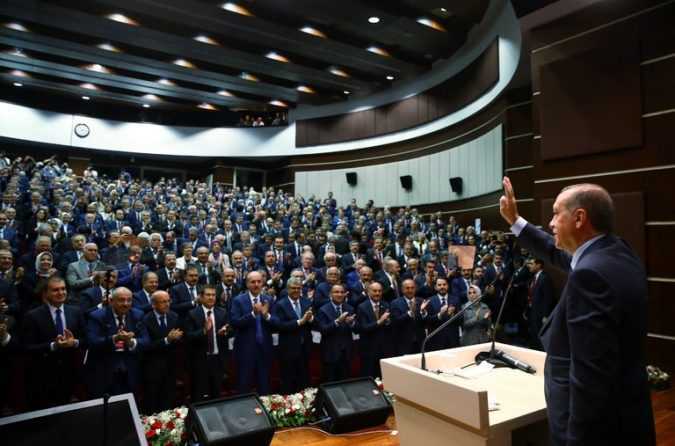 ISTANBUL — President Recep Tayyip Erdogan of Turkey lost his first major political battle with the Trump administration, which is arming the Syrian Kurds who the Turks consider enemies. Mundhir Abdallah made the remarks at a mosque in Copenhagen as part of a sermon which included citations from the Hadith. “We have chosen to report imam Mundhir Abdallah to the police after his sermon at Masjid Al-Faruq mosque in Norrebro. 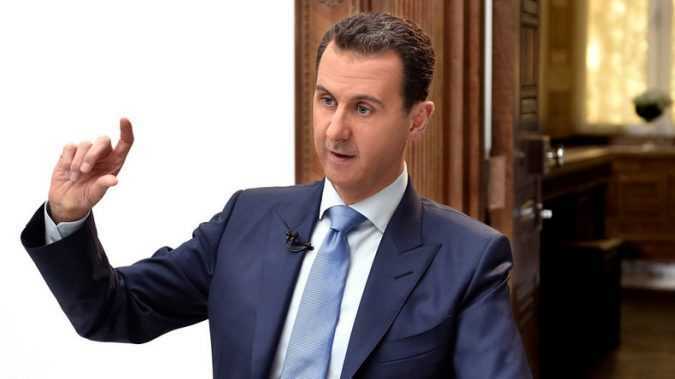 TrendsRussian anti-terror op in Syria, Syria unrest The “foremost” aim of the de-escalation or safe zones is to protect peaceful civilians, but Assad said they also provide armed militants with an opening “to enter into a truce with the government. 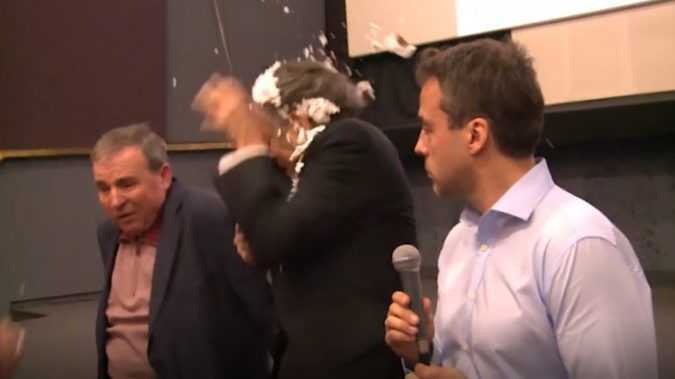 He has been pied more times than most – at least 9 times by the same man, Belgian writer and anarchist Noël Godin, according to The Times. As the philosopher was removing his pie-stained jacket, he noticed another protester standing behind him on the stage with a banner reading, “Bernard Levy advocates imperialist murders. 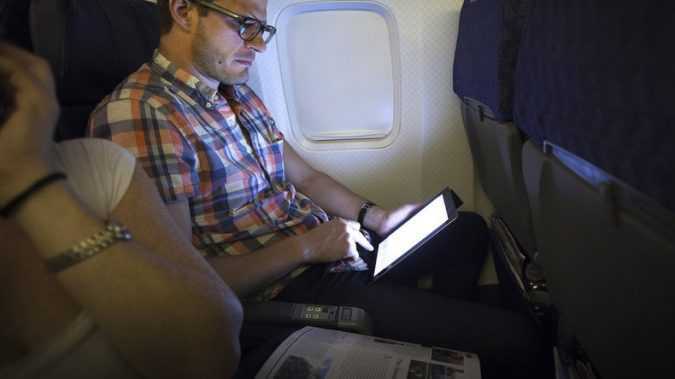 Representatives of American Airlines Group Inc, Delta Air Lines Inc and United Airlines Inc all met confidentially with officials from DHS and Airlines for America, a trade group, on Thursday afternoon, Reuters reported, to review a likely expansion of US policy to ban electronic devices larger than cell phones from being on board certain foreign arrivals. 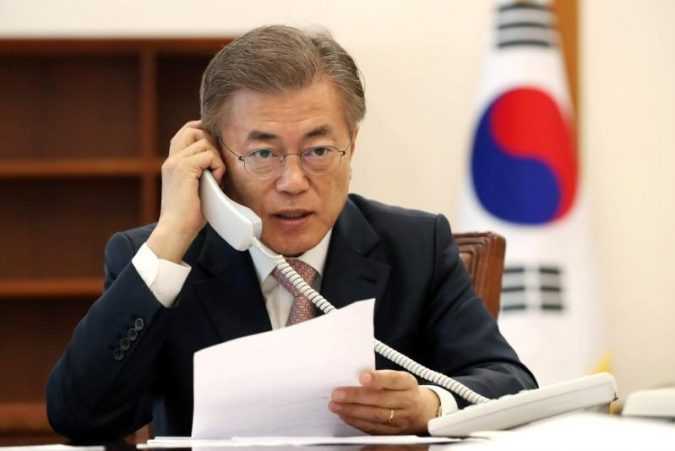 SEOUL South Korea’s new president launched international efforts to defuse tension over North Korea’s weapons development on Thursday, urging both dialogue and sanctions while also aiming to ease China’s anger about a U.S. 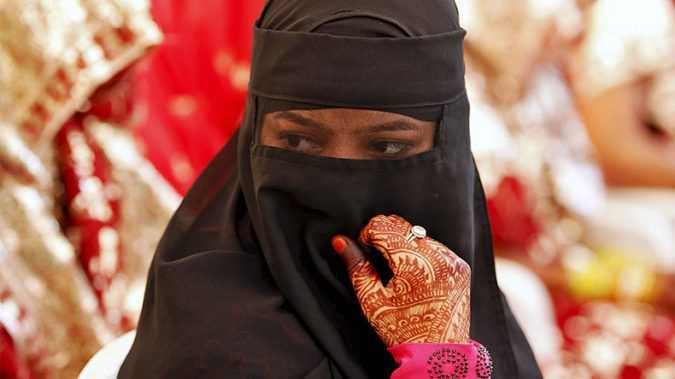 The instant divorce in Islam is called the “triple talaq”, as a man can divorce his wife by simply uttering “talaq” (divorce) three times. 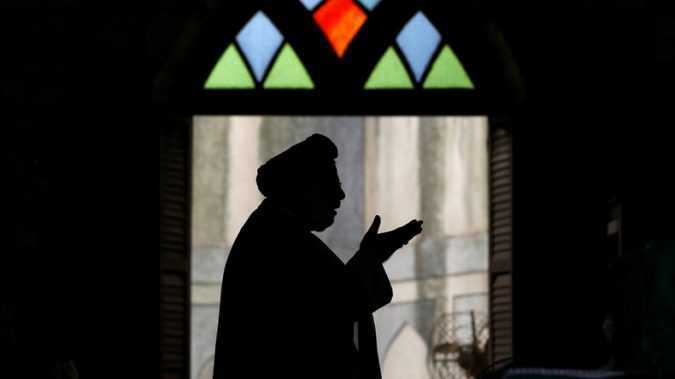 The five Supreme Court judges, all of different faiths – Hindu, Sikh, Christian, Zoroastrian and Muslim started six-day hearings on the issue on Thursday.